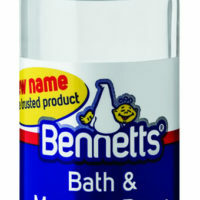 SKU:1001016. 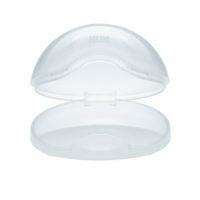 Categories: BABY HEALTH ACCESSORIES, HEALTH AND CARE. 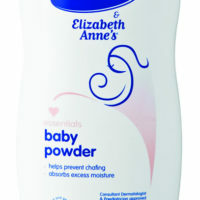 Purity & Elizabeth Anne's Baby Powder helps prevent chafing on your baby's body. 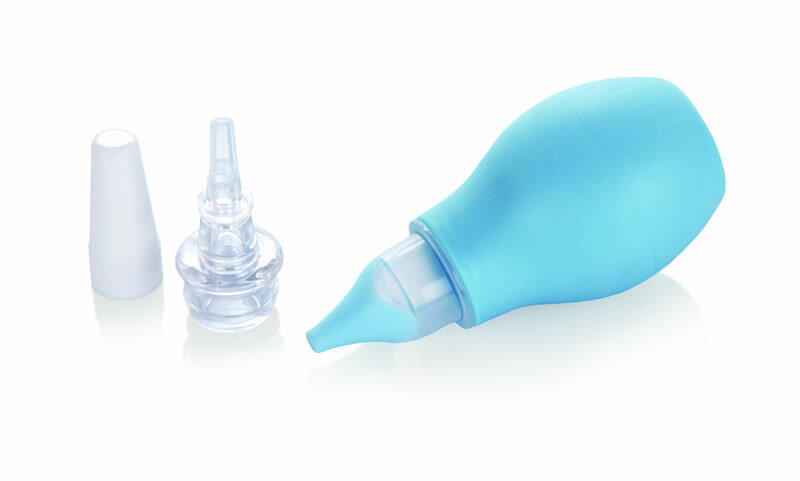 Approved by a consultant Dermatologist and Paediatrician.